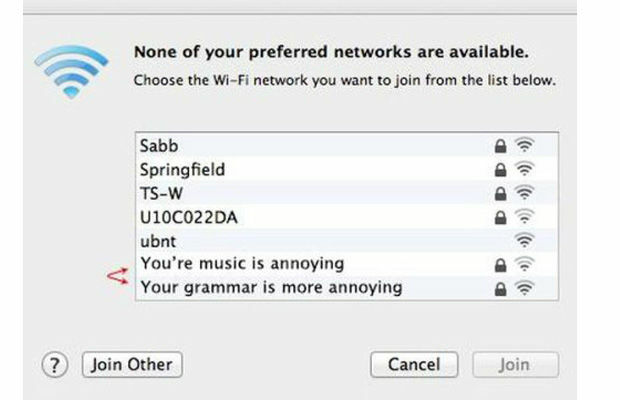 Once again we've got that Friday feeling and want to share with you some of our favourite, humerous WiFi SSIDs. We will also quickly show how to change yours! Political and a great pun. What's not to love! You should see a doctor about that! An easy way to help parents out! For all you Offspring fan out there! After 40 years in the desert just what you need! 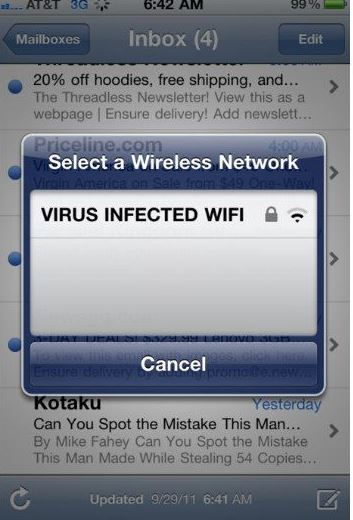 A great way to keep people off of your network! 1. Connect to your router, generally by typing 192.168.1.1 into your browser and logging into the admin panel. Your login details will vary upon your router and ISP (Internet Service Provider) they are either one of the standard default ones (Find a good list of them here) or will be found on your router or a little card that came with your router. If you do have a default login it is definitely worth changing it! 2. 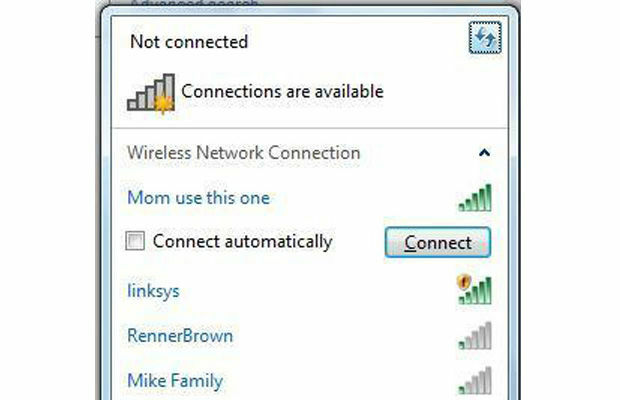 Look for a field usually called SSID or it might be network name. It will be filled with your current WiFI, just delete what's in there and put your own personal WiFI name in there and hit save or apply. Please Note that if you are making this change over WiFi it will kick you off and you will need to reconnect, it will also mean you will need to reconnect all of your devices to your network. 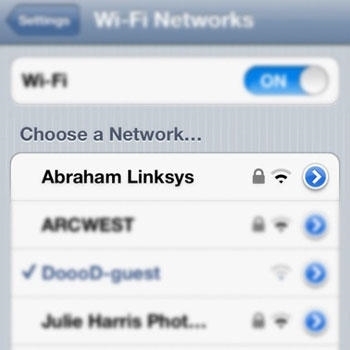 If you have any great WiFi names of your own just drop them in the comments below.